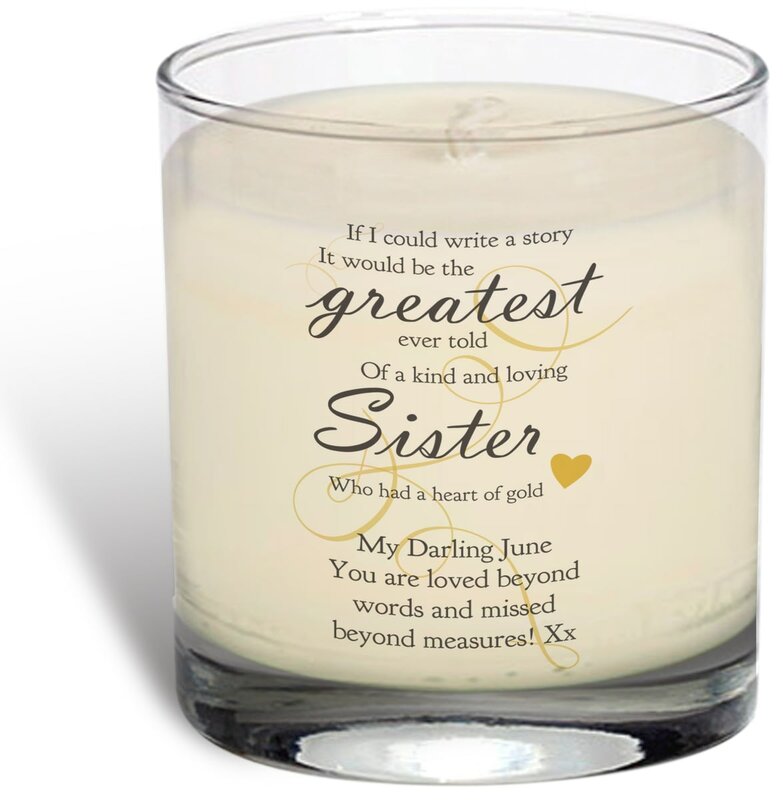 Though they may be gone, their memory will live on and this memorial scented candle is a unique and solemn gift to mark their life. A sentimental poem including their title adorns the front, and your special words are incorporated underneath. 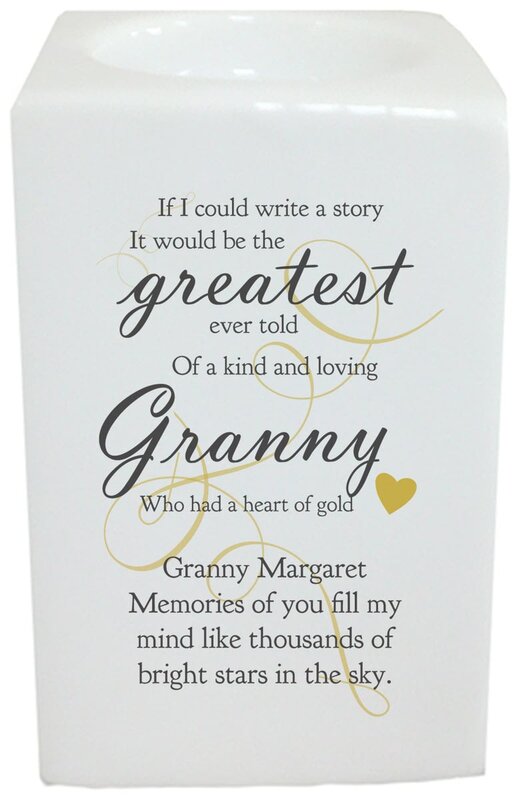 An ideal and unique way to keep their memory alive.